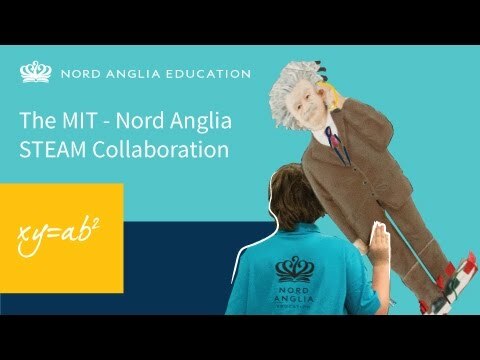 We’re excited to announce Nord Anglia Education’s global collaboration with MIT (Massachusetts Institute of Technology) to enhance STEAM teaching and learning for K-12 students. 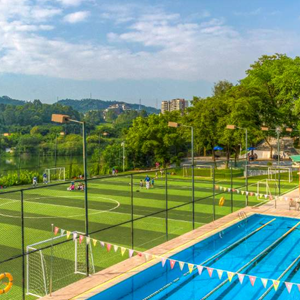 Students at The British School of Guangzhou will soon benefit from an innovative collaboration between Nord Anglia Education and MIT (Massachusetts Institute of Technology), one of the world’s most influential universities. 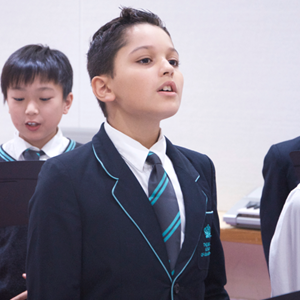 From April 2017, the school will offer an enhanced STEAM curriculum (science, technology, engineering, art and maths) developed by experts, researchers and scientists from MIT. 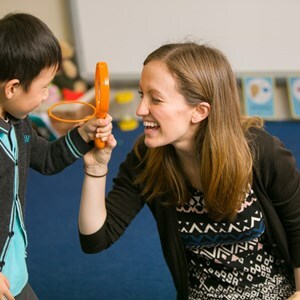 At the centre of this collaboration is MIT’s philosophy of ‘mind and hand’, which calls for a hands-on, interdisciplinary approach to learning and problem solving. This approach encourages students to develop key 21st century skills such as flexibility, creativity, communication and complex problem solving, which will support students’ success in school as well as preparing them for the jobs of the future. BSG students will attend the MIT-Nord Anglia STEAMFest hosted by the university in April 2017. There, they will interact with and learn from renowned MIT academics through a programme of forward-looking activities including bioengineering, coding and robotics. 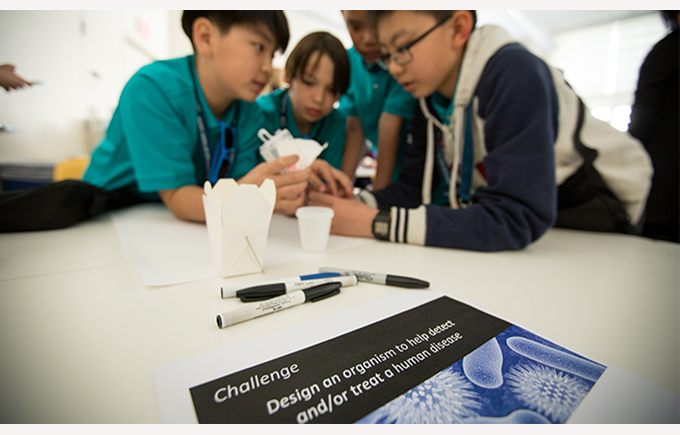 From September, students will also participate in a series of in-school challenges which focus on developing practical solutions to real-world challenges. 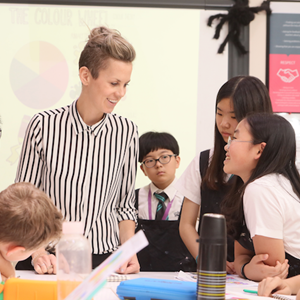 Teachers at BSG will stay up-to-date in the latest developments in STEAM through annual professional development workshops and ongoing training with MIT staff.